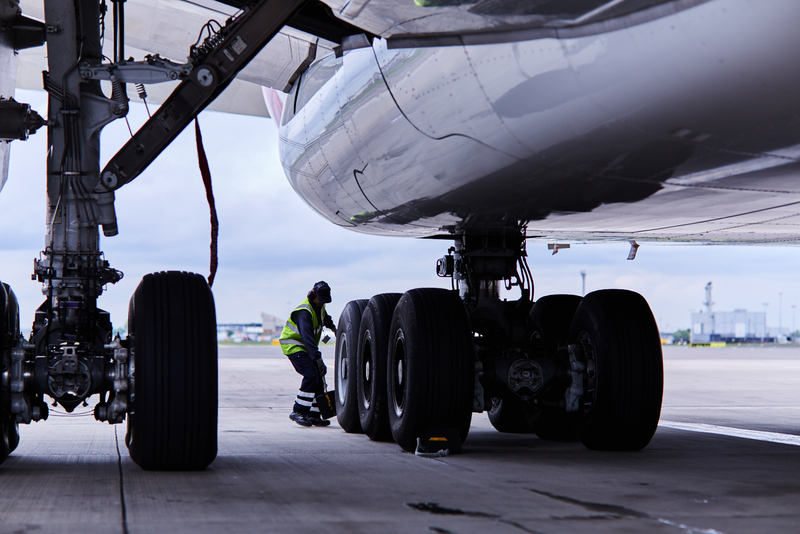 We are an independent, time-critical logistics specialist serving the airline industry. 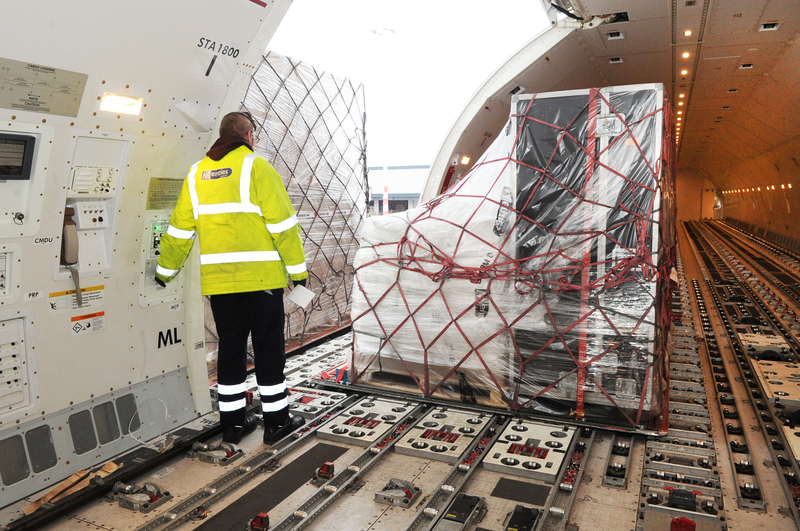 Air passengers and cargo shippers deserve the best, and our airline customers deliver it. At Menzies Aviation, we believe that the service provided in the air should be matched by the service received on the ground. delivered by teams with the knowledge, tools and passion to set the standards. 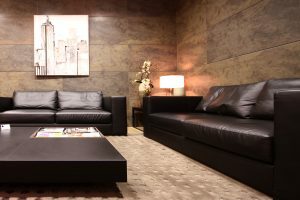 Menzies has grown rapidly since its conception in 1995. 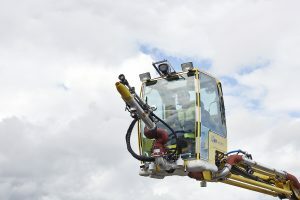 Through a combination of organic growth, acquisitions and the development of niche opportunities, we have established ourselves as a major force in the international ground handling industry. Our business supports customers with a broad spectrum of airside services, ranging from ramp and cargo handling to specialist regional activities such as de-icing and container repair. Approximately 110 million tonnes of Cargo are transported annually by air around the world. Given the premium nature of these shipments, our cargo customers need a service which is reliable, secure and comprehensive. At more than 30 airports globally, we act as a provider of; Ramp Transfer to and from aircraft Receiving and break up of cargo – Real-time track and trace facilities – HERMES IT solution – Electronic communication with airlines and forwarders – e-freight capability loading/unloading, warehousing, screening and onward logistics services which are crucial to their businesses, and in which they can have total confidence. 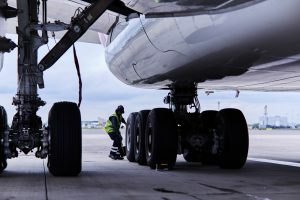 Menzies Aviation offers a suite of such services at stations around the world, ranging from aircraft de-icing, to exterior washing to cargo container repair. We respond to the needs of our customers, providing regionally relevant technical support which allows them to focus on meeting their core commitments to passengers. 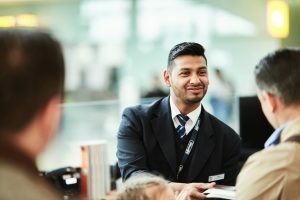 We are proud to accept that responsibility at more than 140 airport locations across the world, supporting millions of passengers each year from the check-in desk to the runway – and back – on behalf of their airlines. 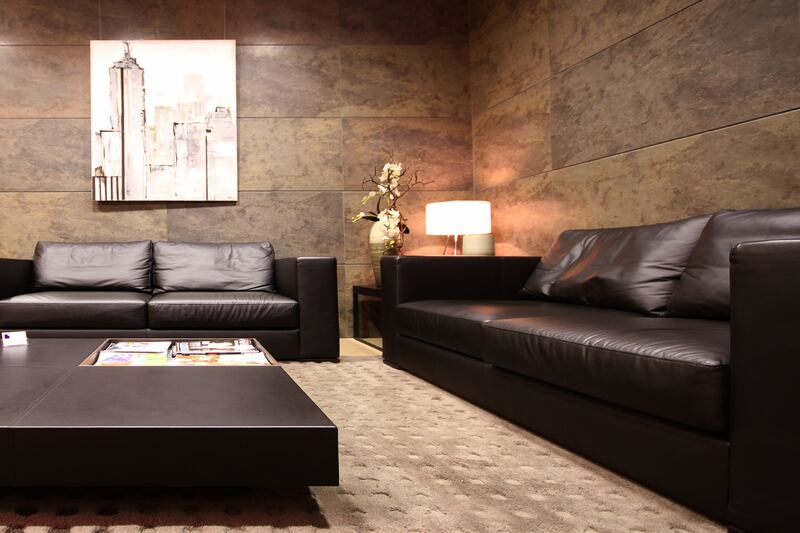 We offer a varied range of such services, including passenger lounges, VIP meet-and-greet and baggage delivery at key locations across our network, adding a level of comfort and convenience which transforms passenger journeys for the better.